Prominent & Leading Manufacturer from Delhi, we offer promotional batches, office batches and fridge magnets. Uses These batches are used for schools, promotions, events, gifting, trends etc. With a main aim to accomplish high level of patron trust, we have been engrossed in providing a vast assortment of Promotional Batches. Packaging Details: As Required By Client. To furnish the varied needs and demands of clients, we are instrumental in providing an unmatched quality of Office Batches. 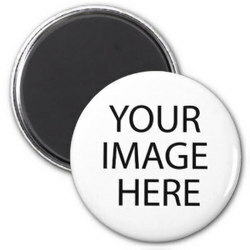 We have been able to offer All Types of Fridge Magnet to their clients in bulk for business promotion. These Magnets can be customized as per the demands of customers with high quality printing services. Looking for Promotional Batches ?